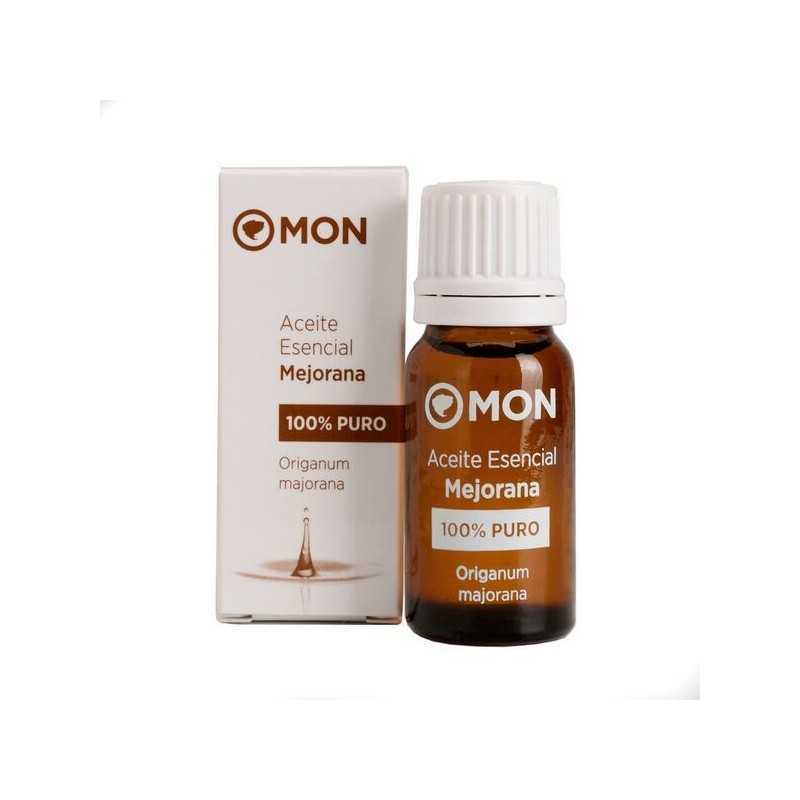 Marjoram Essential Oil Mon Deconatur. It is a good antioxidant in the skin, restricts the signs of aging and improves its appearance. It is an essential oil in the massage cabin for its sedative and muscular relaxation effect. Marjoram acts positively in stress and anxiety, in case of exams, insomnia or paralyzing fears. It is used as a stomach tonic in cases of gastritis, stomach pain or indigestion. It is a good antioxidant in the skin, restricts the signs of aging and improves its appearance. 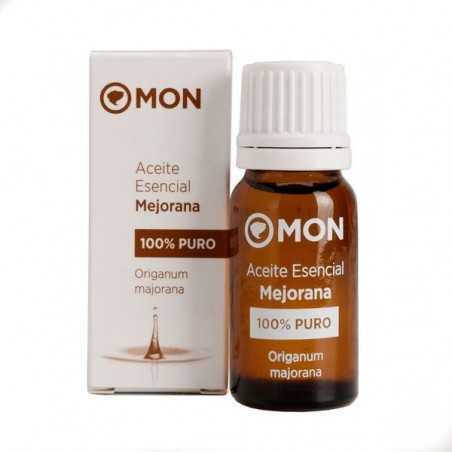 Apply a drop of marjoram essential oil to the point where you feel pain. It will act as a muscle relaxant and will calm the physical tension. Its use is not recommended during pregnancy, lactation period or in children under 3 years of age.